Unless your favorite subject was Social Studies or you spend your weekends as a Civil War re-enactor, you probably haven't paid much attention to state flags. Which is fortunate, because most of them were designed around the turn of the 19th century and are heinously outdated. We're looking at you, New York. Luckily for us, design firm NJI Media decided to give these bastions of banality a 21st century reboot in honor of Flag Day. 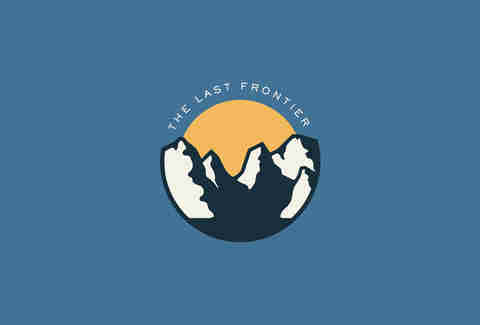 The resulting designs are simple, gorgeous, and make us want to take a cross-country road trip, like, right now. We've included some of our favorites below, along with NJI's reasoning behind their design choices. Also, here's a link to all 50 current state flags, so you can compare. "The State of Alaska is revered for its natural beauty, and is officially known as 'The Last Frontier.' The new flag design takes inspiration for its blue color field from previous versions of the flag, depicting snow-covered mountains and a reference to the midnight sun that occurs during summer months". "The motto of the Commonwealth of Virginia is 'Sic semper tyrannis,' which translates to 'Thus Always to Tyrants,' referencing release from British rule. 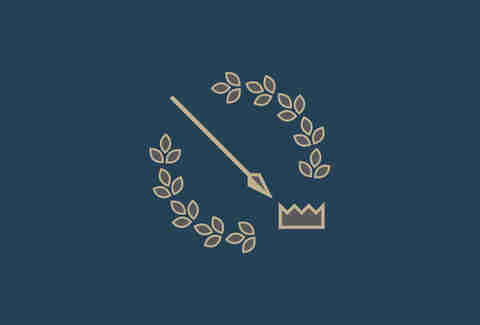 The downward-facing spear represents peace, and points to the fallen crown of Tyranny. This symbol is framed within an ornamental border of 10 divisions, referencing the Commonwealth as the 10th state admitted to the Union". "Known as 'The Lone Star Flag', the Texas state flag is indicative of the independent spirit that the inhabitants of the state embody. 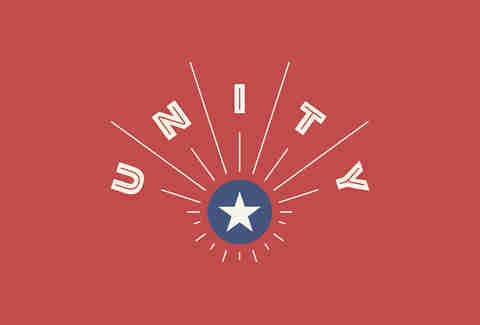 The single white star, or lone star, in the middle of the flag represents the entirety of Texas and stands for unity as one for God, State, and Country. Each color on the flag has a specific meaning as well, the blue stands for loyalty, white for purity, and red for bravery". "Florida is widely known as the 'Sunshine State.' With its reputation for year-round sunshine, no state is better suited for an iconic sun image than the State of Florida. In addition, a red saltire marks the center of the flag, an allusion to the Spanish settlement of Florida". 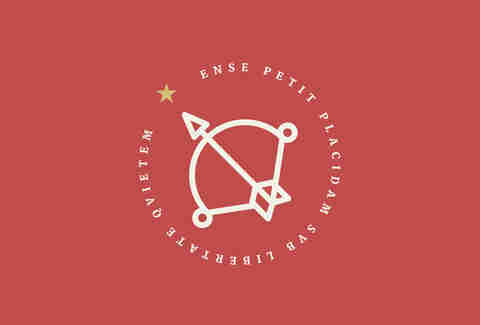 "The Massachusetts state motto is 'Ense petit placidam sub libertate quietem.' This means, 'By the sword we seek peace, but peace only under liberty.' For this reason, it surrounds a bow that points upward to represent peace. The star represents Massachusetts as one of the original thirteen states". "The Missouri flag prominently features a symbol that combining a grizzly bear and a bald eagle in silhouette. 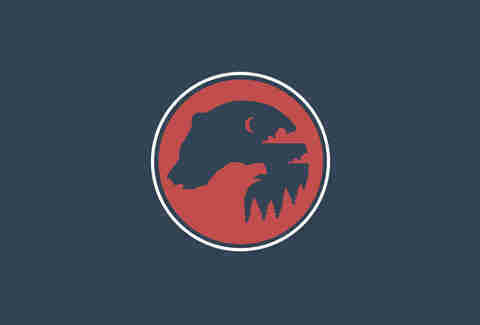 The grizzly represents courage and strength, while the eagle is a greater tie to the United States. The crescent moon, symbolizing the 'second son,' as Missouri was the second state formed from the Louisiana Territory. 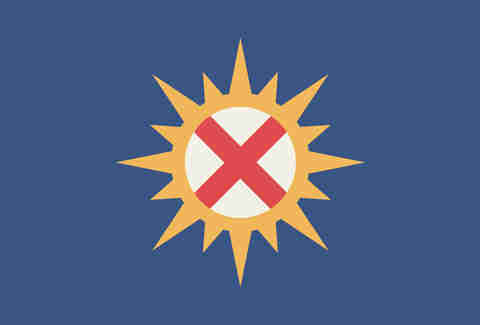 The logo also bears the state motto: Salus Populi Suprema Lex Esto (Latin for 'Let the welfare of the people be the supreme law')". 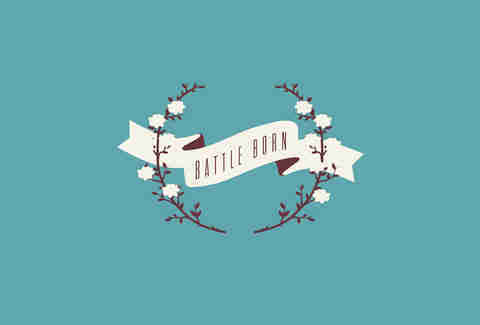 "Nevada became the 36th state to enter the union in 1864, and the phrase 'Battle Born' on the state flag reflects the state's entry on the Union side during the American Civil War. It is surrounded by sagebrush, a native plant Nevada designated as the official state flower in 1917". "New Hampshire’s flag depicts the frigate Raleigh, built in 1776 at Portsmouth as one of the first thirteen warships for a new American Navy sponsored by the Continental Congress. It’s also an homage to New Hampshire’s fishing industry, historically was one of the state’s main economic resources. 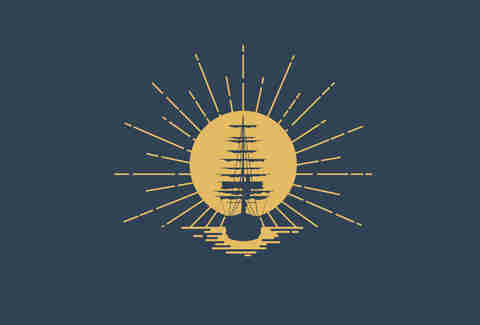 The sun behind the frigate is an old state symbol of New Hampshire, which alludes to Portsmouth becoming a major shipbuilding center during years of war". "The iconic image of the American bald eagle with outstretched wings features prominently on the New York state flag and state seal. As such, it seemed fitting to represent the eagle as the central design element for the New York state flag. 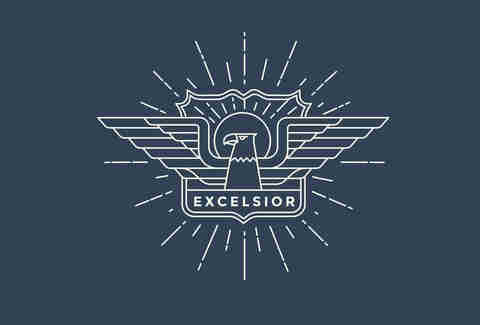 Beneath the eagle, a banner displays the New York State motto, 'Excelsior' (translated from Latin as 'Ever Upward')". "Rising from the ground out in the western region of South Dakota are a small, isolated mountain range known as the Black Hills. Most notably including Mount Rushmore, these mountains are home to some of the nations greatest national monuments, which is why this small yet significant hillside is prominently featured on the state flag. Emerging from the Black Hills is the official state animal, the coyote. 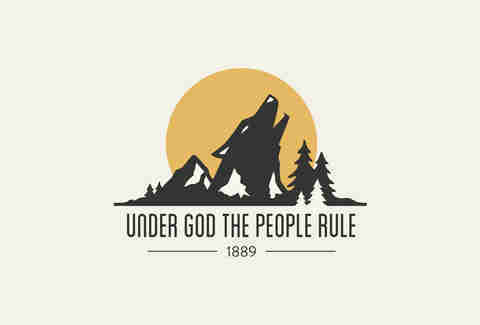 Below that reads the state motto, Under God the People Rule, followed by the year the state was admitted into the union, 1889". 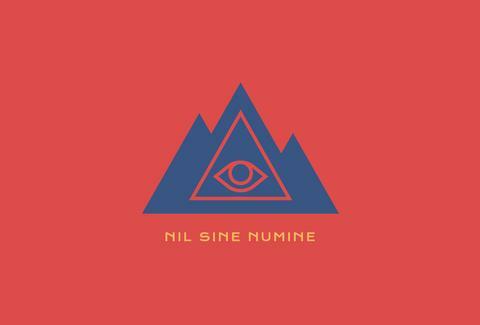 "The official motto of the State of Colorado is 'Nil Sine Numine,' which translates to “Nothing without providence.” The new flag features an icon combining three mountains with the All-Seeing Eye (or Eye of Providence), referencing the motto". Didn't see your state? You can check out all 50 (and download them as HD wallpapers for your computer or phone) on NJI's United We Brand page. Gianni Jaccoma is an editorial assistant for Thrillist Travel. He loves well-designed things, and thinks these flags should be adopted right away. Follow him to Colorado on Twitter @gjaccoma.